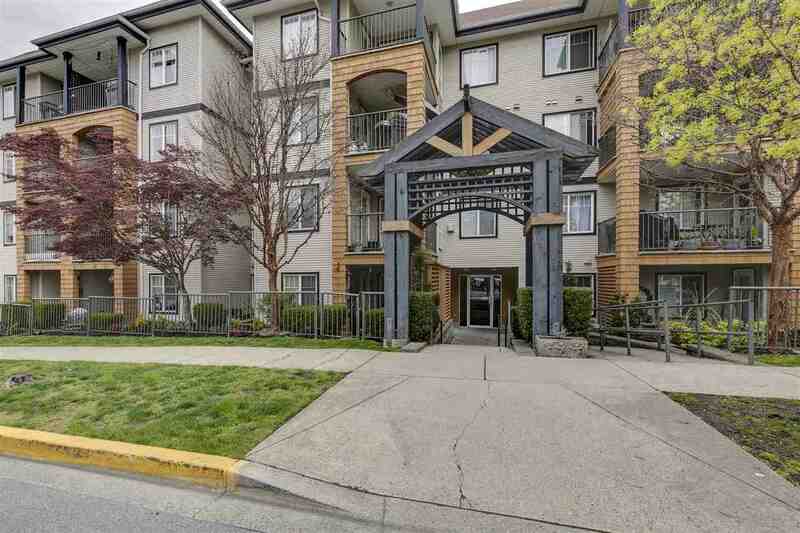 Please take a tour of the home we just listed at 1345 EL CAMINO DR in Coquitlam. 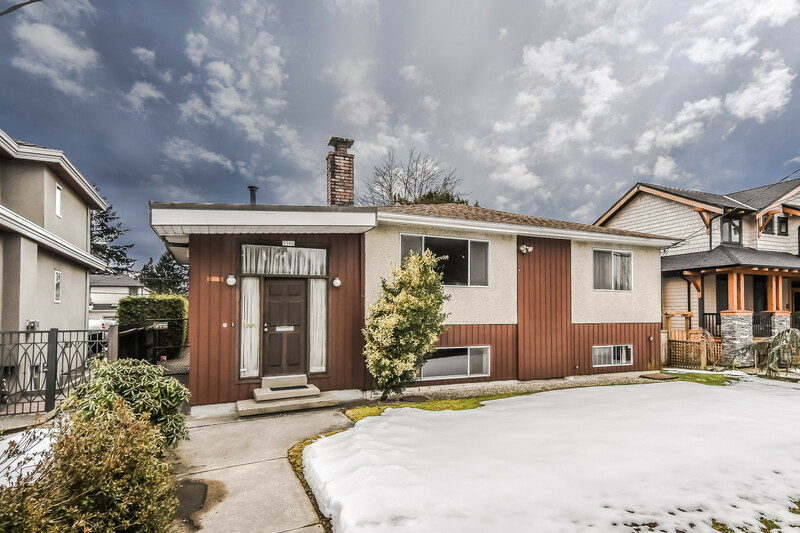 This is a land value sale & an EXCELLENT OPPORTUNITY for someone to buy a CUL DE SAC property within walking distance of the Coquitlam Centre area. As per the Assessment Authority info. this is a 6990 sq.ft. lot with an 816 sq.ft. now uninhabitable 1 storey house built in 1975. Services have been disconnected. CAUTION must be exercised by all parties both entering onto the property & into the house. The Owner's health has resulted in the property being in a natural state with both conspicuous & inconspicuous potential obstacles and the disrepair of the house potentially presenting challenges for some people. Do not enter onto the property &/or into the house without speaking with the Listing Agent.